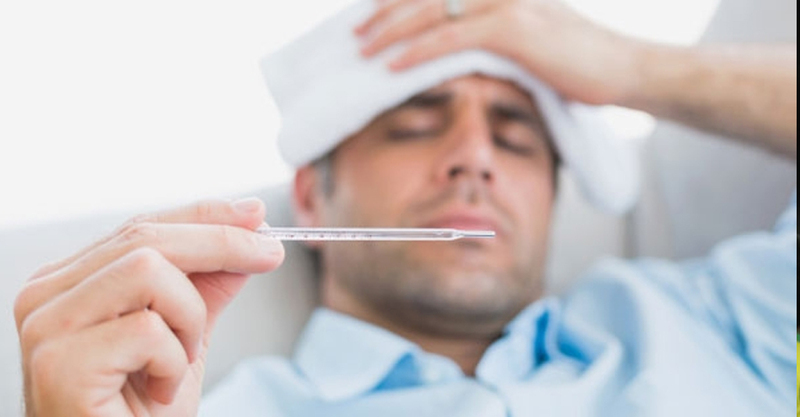 A case of black fever, also known as Dumdum fever or Kala Azar, has been confirmed in Kulathupuzha in Kollam district. The vector borne disease, with fatality rates, was reported from a tribal hamlet at Villumala. A resident of the hamlet, Shibu, 38, has been admitted to the Medical College Hospital, Thiruvananthapuram. Health authorities have clarified that the disease, though lethal if untreated does not spread from one person to another and there is no reason to worry. The disease is spread by a blood-sucking insect called sand fly. A team of health experts have already initiated preventive measures in the hamlet. Black fever is caused by protozoan parasites of the genus Leishmania.The parasite, that enters the host body through the bite of the carrier, the sand fly, migrates to the internal organs such as the liver, spleen (hence “visceral”), and the bone marrow and is lethal is left untreated. Signs and symptoms include fever, weight loss, fatigue, anemia, and substantial swelling of the liver and spleen.